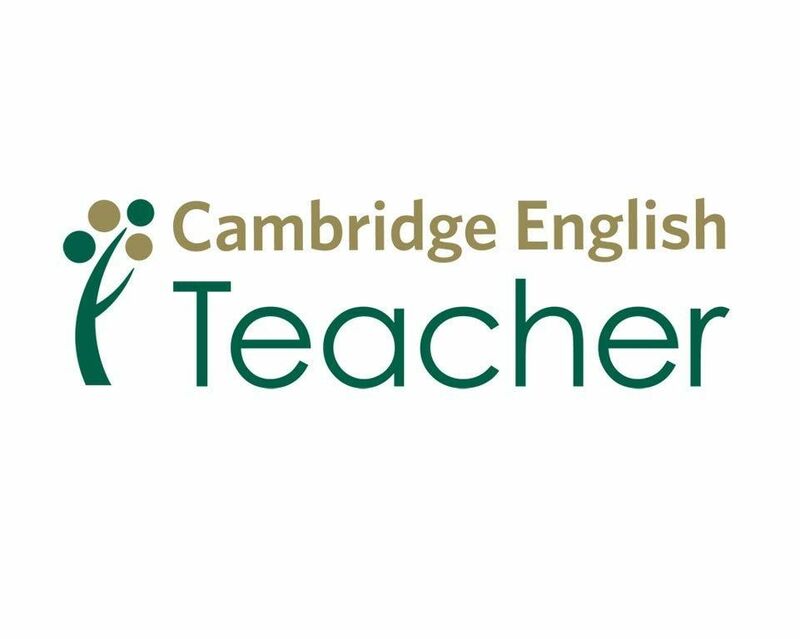 New Cambridge Courses on Offer! We are pleased to announce more Cambridge courses are now on offer for contracted Buddies! See below for the list of the new courses on offer. We have added a number of two hour courses for those who would like to take courses but have limited time. If you are a Buddy interested in finding out more, please contact Marc H on wechat or email him at cambridge@iqbar.co.uk. If you would like to find out more about teaching at IQBar, please don't hesitate to contact us via our social media platforms or email us at recruitment@iqbar.co.uk! At IQBar, our aim is to offer a high quality online teaching experience to all of our students, whether it is English conversation practice or utilising your academic degree to help them achieve exceptional grades at school. If you love to teach and aspire to be completely in control of your work life schedule, IQBar is the place for you! .